Book one of The Alpha Girls series introduces you to Alexis, Brittany and Caitlin who have grown up together since birth. Caitlin is ready to become a woman, but she’s fourteen and has yet to experience her first French kiss or her first period. The summer before high school will change all of that. Caitlin is taken by surprise when Joshua reveals his feelings for her. As Caitlin sorts out her own feelings toward Josh the memory of the kiss she shared with Trick on the beach continues to invade her thoughts. Good thing she’ll never see Trick again or things could get complicated. 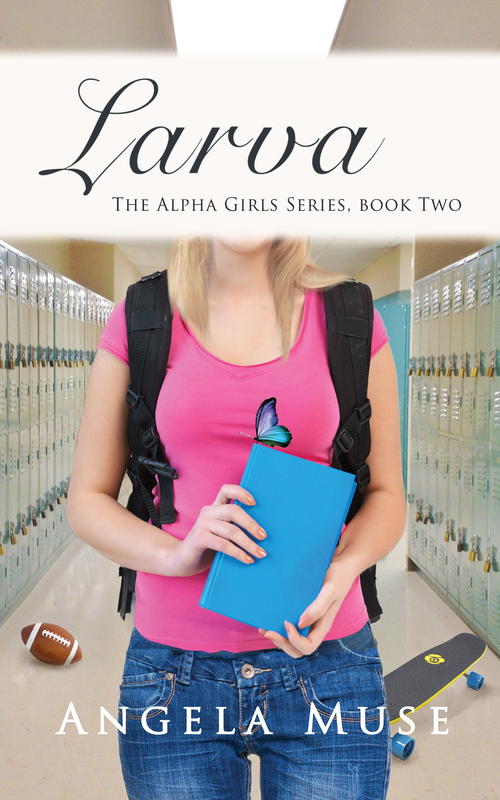 Book two of The Alpha Girls series follows Caitlin and her friends during their freshman year of high school. Caitlin has been dating Josh most of the summer, but she finds herself torn between Josh and the new man on campus, Trick. Trick shared a passionate kiss with Caitlin over the summer on a Florida beach, but she never thought she’d see him again. High school is full of choices. Some more difficult than others. 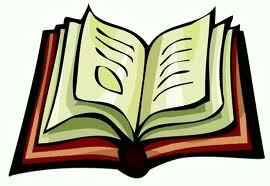 Can’t wait to read Larva, just finished Flutura and it was amazing. Glad you enjoyed it Beth. We hope to have Caterpillar out later this year also.